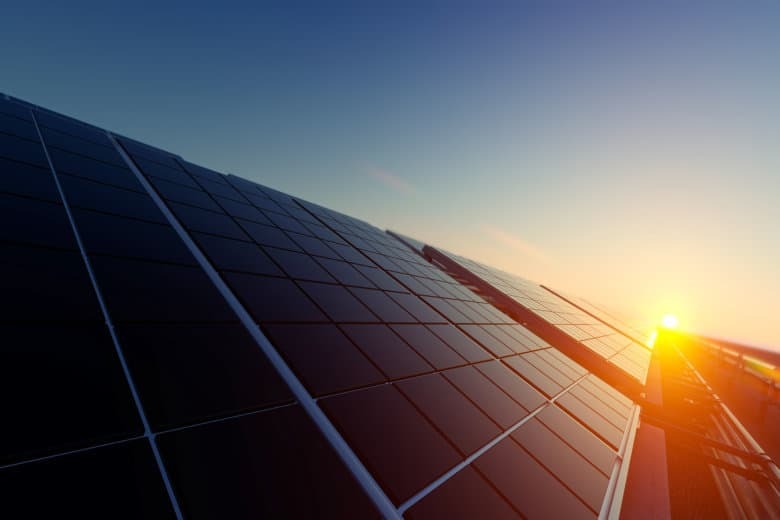 After more than a year of debate, the nation’s largest solar power plant will be built in Spotsylvania County, Virginia. 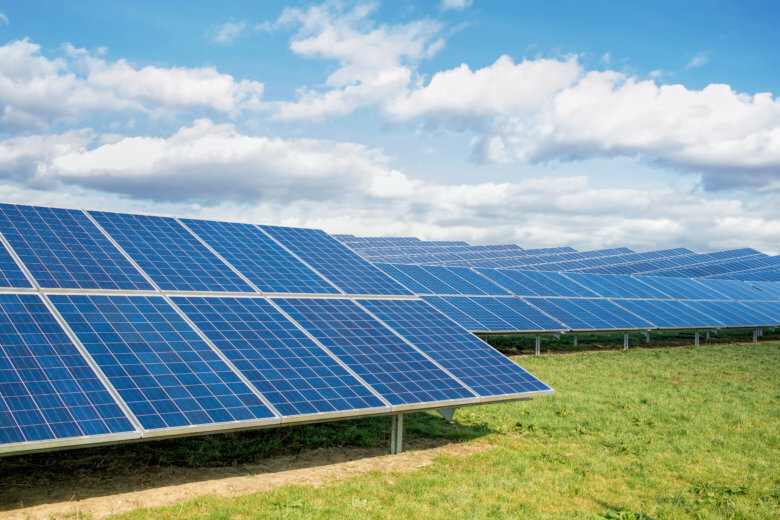 Charles City County’s Board of Supervisors approved a permit application for a 340 megawatt solar project Tuesday evening. Residents of Spotsylvania County lined up Tuesday to tell the board of supervisors what they think of plans to build one of the nation’s largest solar power plants in the western part of the county. 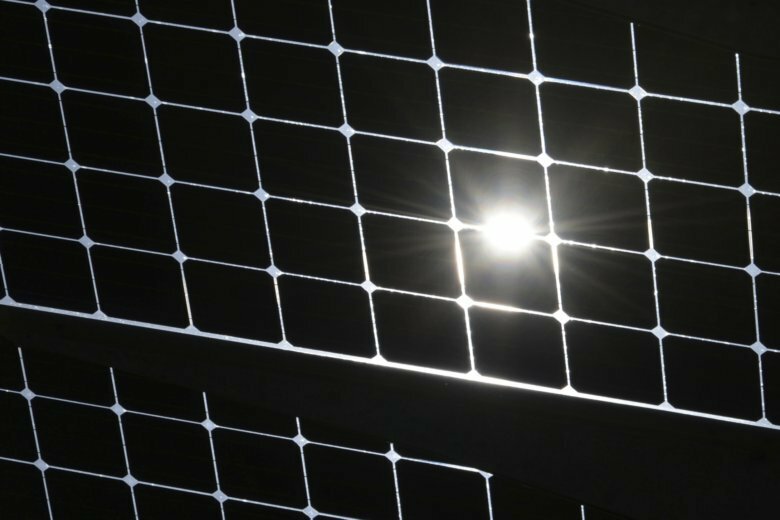 Northern Virginia could become home to one of the largest solar power plants in the country, and a public hearing on the plan is set for Tuesday afternoon.